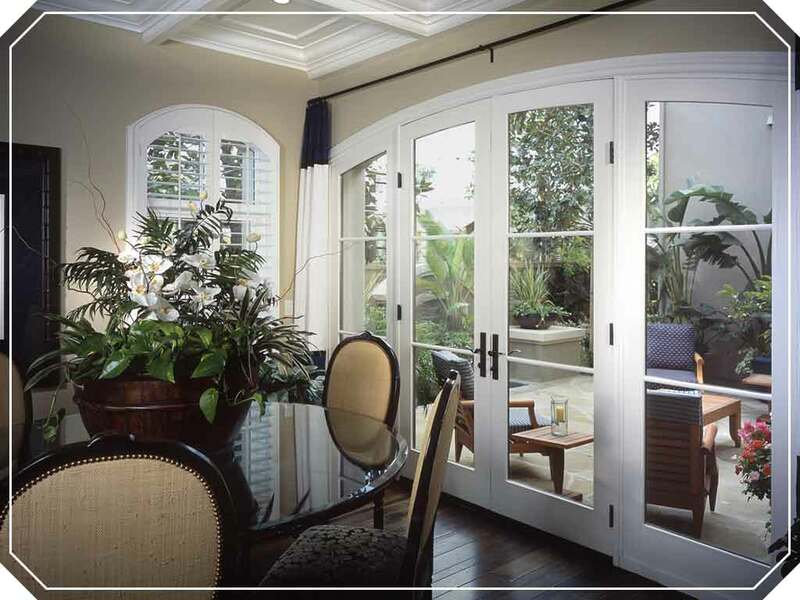 Patio doors can be one of the best additions to your home. You can enjoy a relaxing transition from the outdoors to inside your house with a nice door keeping your home’s interior separate from your exterior space. However, there’s more to it than you might think. With these four factors, a patio door can become a high-quality investment. Patio doors come in different materials. Some are made of wood, others are made of composites. Choosing the right one means considering how long it lasts, how much it needs to be maintained and how much it costs. For example, cedar doors have an authentic look while raising the value of your home. Style is another factor that affects your patio and entry doors. Different looks are available, based on the material and architectural design. Be sure to find one that blends well, like how sliding doors work with contemporary-style residences. Cutting your energy bills is important. Many homes have access to heat-reducing glass and windows. This can reduce the amount of work for your AC unit, which saves more money in the process. For example, we offer high-quality doors, with insulating frames and low-E glass. These help reduce the sunlight and UV rays that enter. You can also buy blinds and grills to control the light. Remember that when you are getting a patio door, you need to consider the space available. Larger doors that swing out are perfect for big homes, while sliding variants work for smaller residences. Whether you’re in need of new patio doors or a new roof, US Home Exteriors is ready to assist you with your remodeling needs. We also provide help with your roofing and siding needs. We do all this with quality craftsmanship, excellent workmanship and care for our customers. Greensboro residents may reach us at (336) 554-7430 to learn more about our services. Raleigh customers can contact us at (919) 680-1941. We have helped many clients in Greensboro and Raleigh, NC.